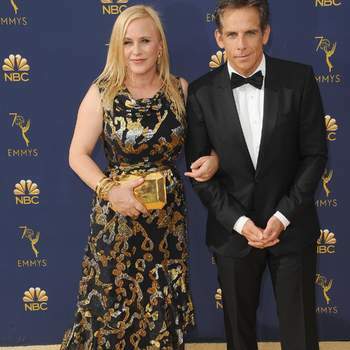 As they do every September, the Emmy Awards have returned to dominate every television screen in the United States. 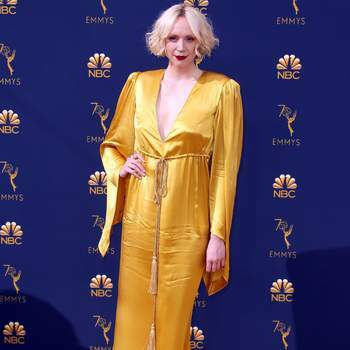 Last night at the Microsoft Theatre in Los Angeles, the best of American television was honored – this year, Netflix and HBO were the biggest winners – in an evening that was full of glamour and excitement. 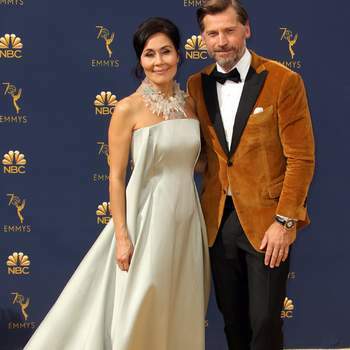 Game of Thrones, the Marvellous Mrs Maisel, and American Crime Story: The Assassination of Gianni Versace were amongst the most celebrated shows of the award ceremony, with it becoming clear that the judges were focusing heavily on not only the acting talent, but the audiovisual prowess of the shows nominated. 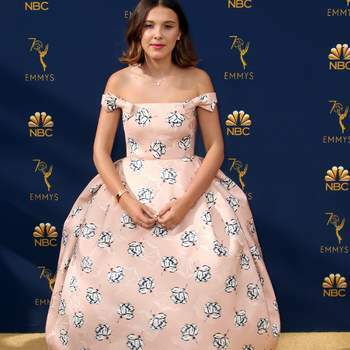 Amongst the best looks of the night were Penélope Cruz, Jessica Biel, Scarlett Johansson, Kristen Bell and Heidi Klum and Dakota Fanning. 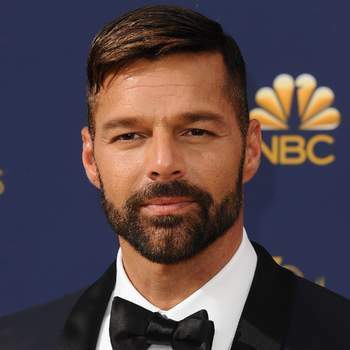 The men also had their moment, as was the case for Justin Timberlake, Ricky Martin, Peter Dinklage and Kit Harrington. However, it was also the night for the newest generation of television talent. 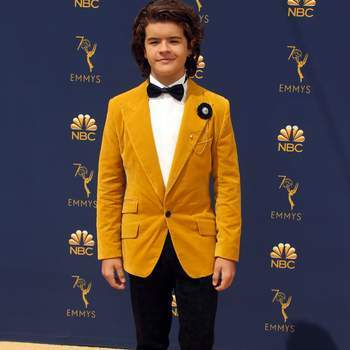 There was a huge youth presence with the arrival of the cast of Stranger Things: Millie Bobby Brown, nominated for Best Supporting Actress at only 14, owned the red carpet, and her cast mates Gaten Matarazzo, Natalia Dyer, Charlie Heaton and Joe Keery also turned heads. Many of the big stars of the moment were also present. 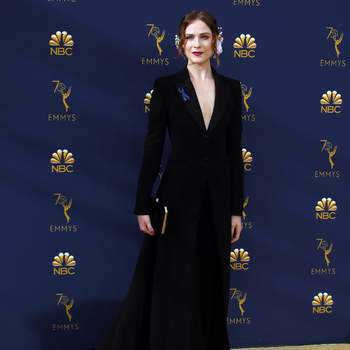 Claire Foy from The Crown, Rachel Brosnahan from The Marvellous Mrs Maisel and Michelle Dockery from Godless were all present. 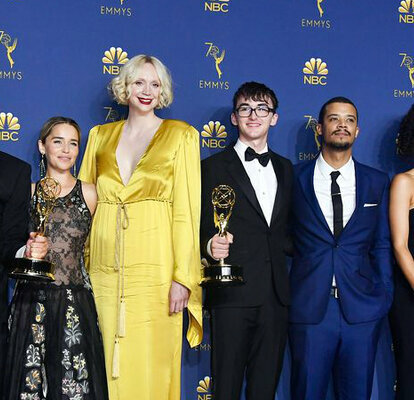 However, as has become the usual, Game of Thrones scooped most of the top prizes, winning Best Drama, with most of its cast turning up to celebrate their continued streak. 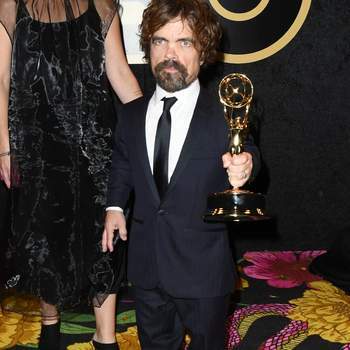 Peter Dinklage (who also won Best Supporting Actor), Kit Harrington, Gwendoline Christie, Emilia Clarke and Nikolaj Coster-Waldau were all there, amongst many of their other castmates. 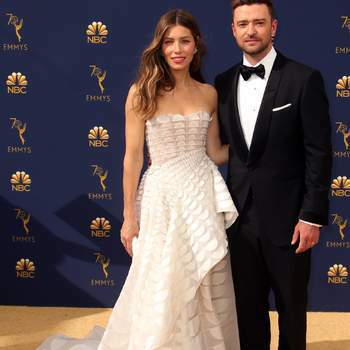 And the staples of the American television industry, who are invited without fail every year, were also out in full force – from Kirsten Dunst and Tina Fey to Antonio Banderas and Felicity Huffman.